Under the Clean Air Act Section 211(o), as amended by the Energy Independence and Security Act of 2007, the Environmental Protection Agency (EPA) is required to set the annual standards under the Renewable Fuel Standard program (RFS) based on gasoline and diesel projections from the Energy Information Administration (EIA). 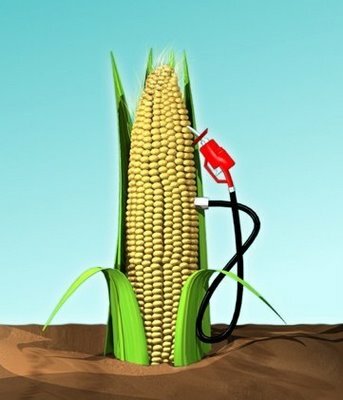 EPA is also required to set the cellulosic biofuel standard each year based on the volume projected to be available during the following year, using EIA projections and assessments of production capability from industry. 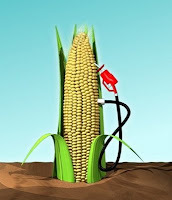 This regulatory action establishes these annual standards for cellulosic, biomass-based diesel, advanced biofuel, and total renewable fuels that apply to all gasoline and diesel produced or imported in year 2012. Today’s rule also makes a minor amendment to the gasoline benzene regulations regarding inclusion of transferred blendstocks in a refinery’s early benzene credit generation calculations. Finally, EPA is required to determine the applicable volume of biomass-based diesel (BBD) that will be required in 2013 and beyond based on consideration of a variety of factors, and promulgate regulations establishing the volumes. The statute specifies that the minimum volume of biomass-based diesel for years 2013 and beyond must be at least 1 billion gallons. In the NPRM we proposed an applicable volume of 1.28 bill gallons for BBD for 2013. We are continuing to evaluate the many comments on the NPRM from stakeholders, and are not finalizing an applicable volume for 2013 BBD at this time in today’s rulemaking. We recognize that the statute calls for EPA to promulgate the applicable volume of BBD for 2013 no later than 14 months before that year. We intend to issue a final rule setting the applicable biomass-based diesel volume for calendar year 2013 as expeditiously as possible.